Well named, leave this unique, exceptionally frost tolerant carrot in the ground into the winter and lift as required. Easy to grow variety (can be cropped late and stored, or overwintered if soil is well drained).High Cavity Spot and Alternaria tolerance. Recommended for deep freezing. RHS Award of Garden Merit winner. This variety trialled, tested and recommended by the National Institute of Agricultural Botany. 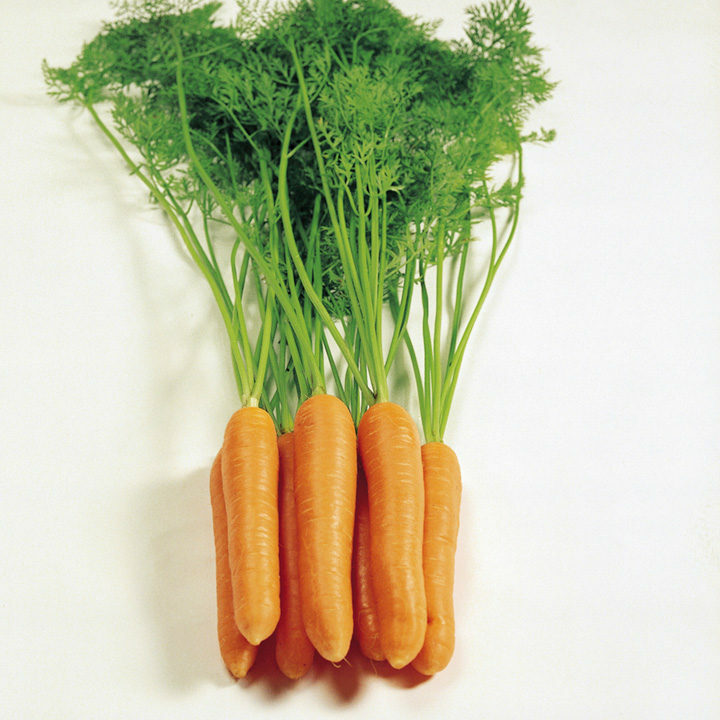 Frost-tolerant Eskimo carrot wins NIAB award. 84 days from sowing to harvest to help with your selection (this is based on Toby's trials and may vary).